For the largest part of my younger years, between the ages of 10 and 15-16, I was mocked and bullied for having large brows. My eyebrows were roughly double the size that they are now, and when I first decided to tweezer them, it took my mum and sister tackling a brow each to get the job done in roughly an hour. I remember that being an extremely painful first experience at the age of 13. Low and behold, about 10 years later big brows are highly-fashionable, sought after and the girls in school with stylishly razor-thin eyebrows, who once mocked me, are now drawing their brows on to be the same size as mine naturally. I suppose you could say that I’ve grown to love the ‘caterpillars’. 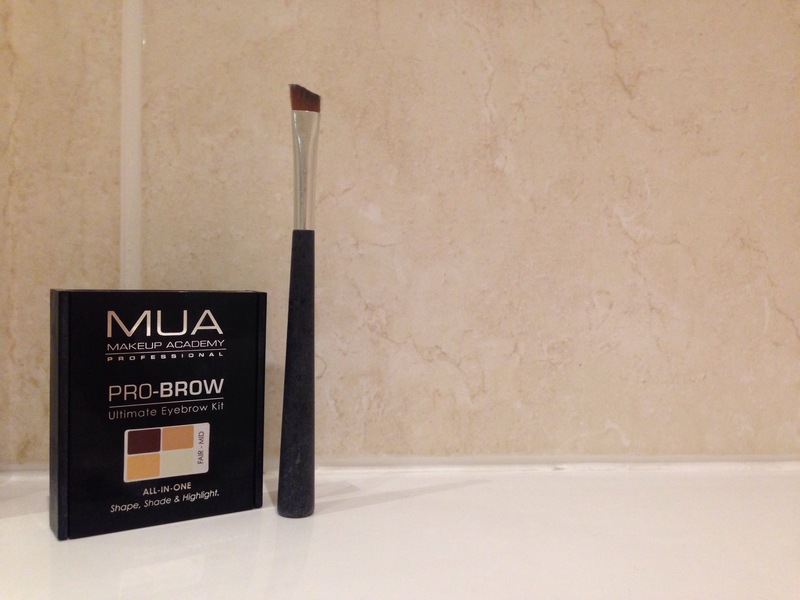 And with a little love and attention (20 seconds to be precise) from my go-to MUA PRO-BROW Fair-Mid palette, aka. 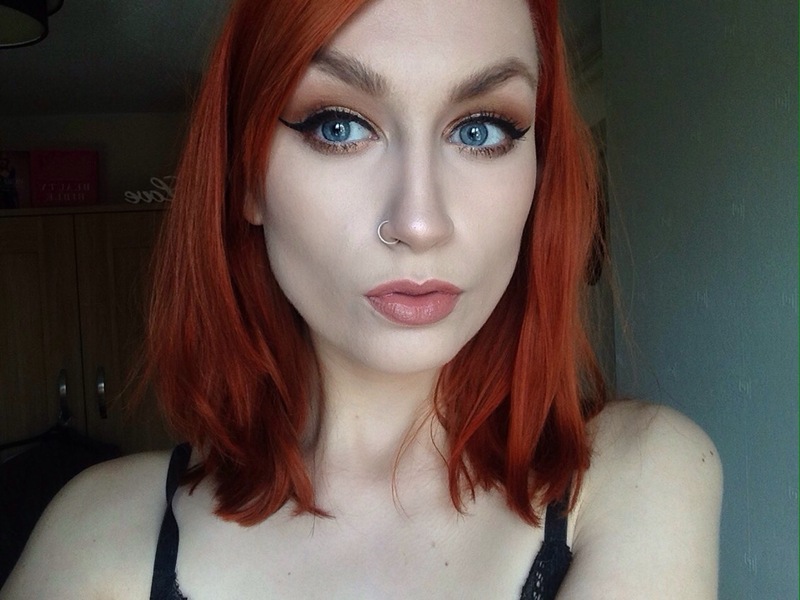 a shadow fill (albeit large, my brows are a little sparse) – I think this is the one element of my face that I sculpt to look ‘natural’. For more posts like this, please follow my blog and comment in the space below with your thoughts. Ha I’ve tried a number of brow pencils and could never get on with them! I’d definitely try the Anastasia Beverly Hills one though! That is a good option ! Hey, that’s true, your eyebrows are extremely thick and massive, yet that’s why they are awesome. It’s one of those cases where they are just one thing with your face and taking them off or making them thin would be like taking off a feature. I wouldn’t have guessed they used to be even bigger, cool :D.
It’s silly to alter so much of one self not for one’s own creativity and sense of style, which would be cool and personal, but only to go after fashion trends!